Over the weekend we met up with some friends and attended the grand opening of Dance World on Broadway, a new dance studio located in Boston. 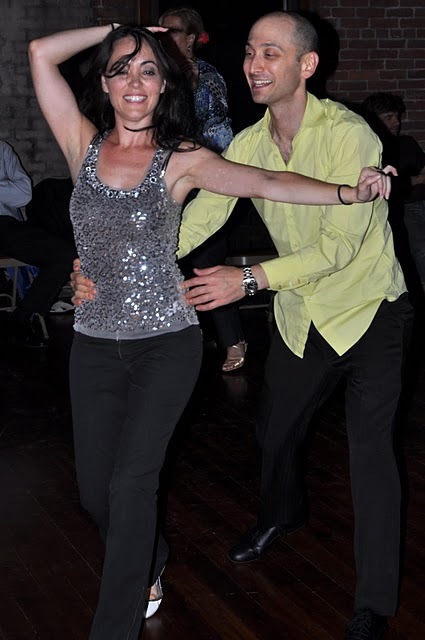 It was so much fun dancing and enjoying performances by some of the dance instructors. 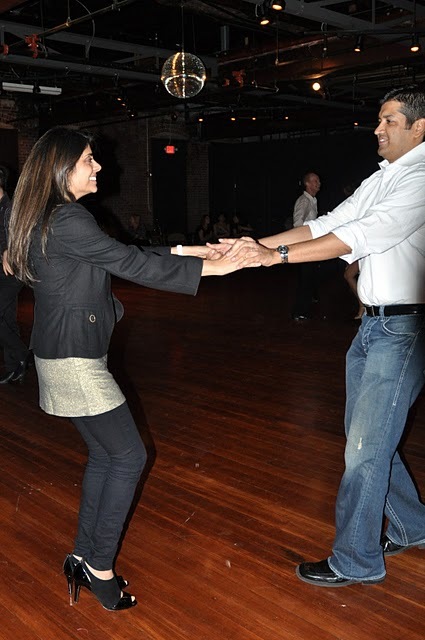 I cannot remember the last time Aneesh and I enjoyed an evening of so much laughter, dancing, and fun! After the celebration we headed for drinks with our friends to Sam's at Louis Boston. If you have not been yet definitely check it out. The views of the city are amazing from Sam's. Gautam and Aneesh with our good friend Sylvia. She is the Creative Director at Dance World. What's a dance party without the Disco Ball right? 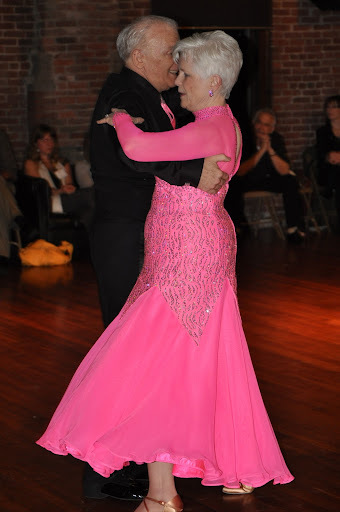 What is your favorite type of dance? And have you ever taken dance lessons? 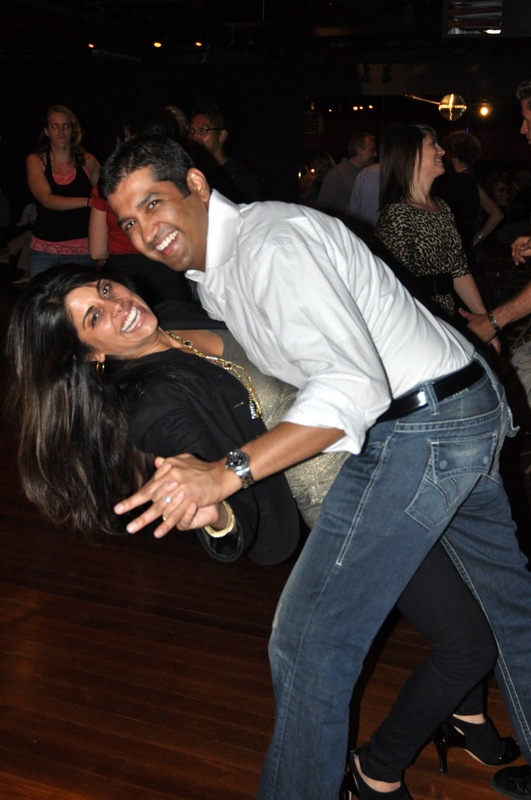 I think Aneesh and I are going to start off with Salsa lessons. What a great way to spend time together right?